Low-cost board used to connect microSD cards for mass storage. 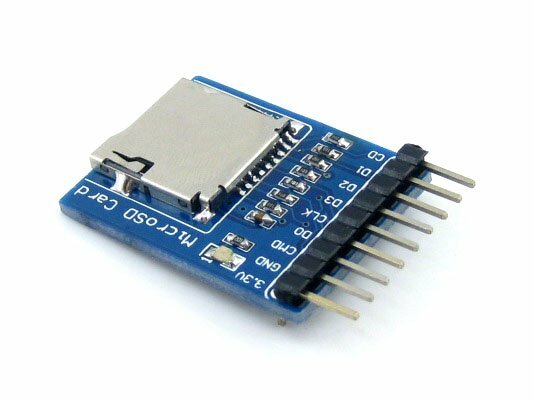 The Micro SD Storage Board is an effective and low-cost board used to connect microSD cards as additional memory. It enables you to develop mass storage devices. Micro SD card slot, control interface (SDIO/SPI supported).